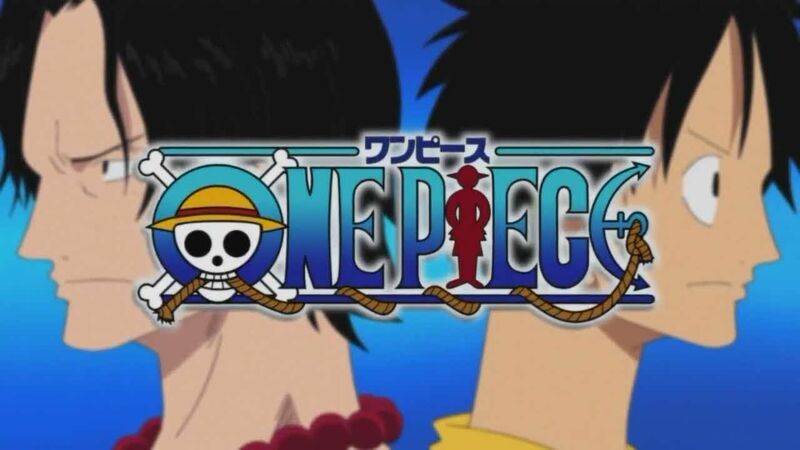 You are going to Watch One Piece Episode 310 English dubbed online free episodes with HQ / high quality. Stream Anime One Piece Episode 310 Online English dub A Friend Approaches from the Sea! The Straw Hat Crew’s Strongest Bonds. Familiar voices are heard from the navy’s loudspeakers. Calling in from the far side of the island, the Franky Family and Galley-La foremen are telling them that they survived and have found a means of escape. The Straw Hats are not so fortunate. Their stolen convoy ship is blown up by a salvo of battleship fire. Another salvo destroys the second half of the Bridge of Hesitation, forcing the pirates onto the middle pillar….